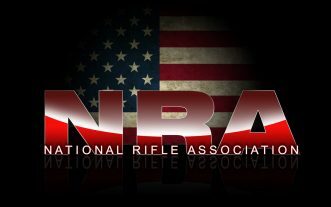 Thomas Paine has a claim to the title The Father of the American Revolution because of Common Sense, the pro-independence monograph pamphlet he anonymously published on January 10, 1776; signed “Written by an Englishman”, the pamphlet became an immediate success. It quickly spread among the literate, and, in three months, 100,000 copies (estimated 500,000 total including pirated editions sold during the course of the Revolution) sold throughout the American British colonies (with only two million free inhabitants), making it the best-selling book ever. 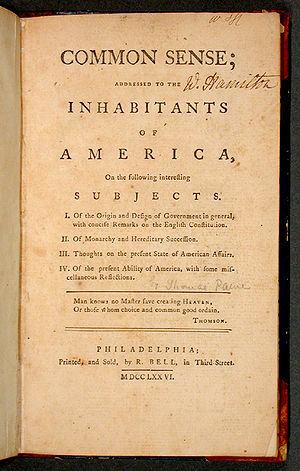 Paine’s original title for the pamphlet was Plain Truth; Paine’s friend, pro-independence advocate Benjamin Rush, suggested Common Sense instead. 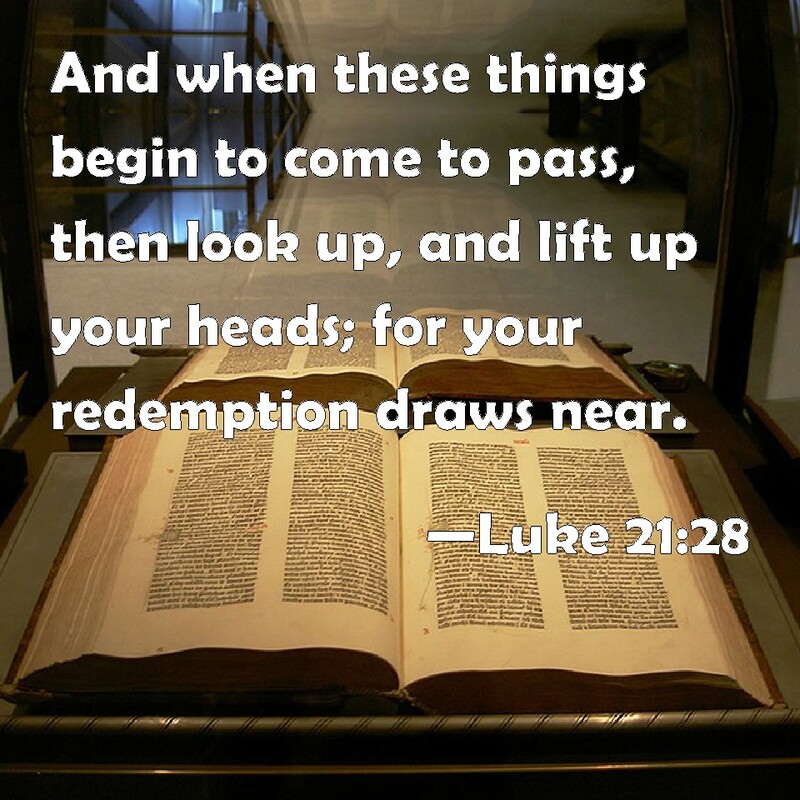 Previous Previous post: A Call To Prayer And Repentance In America!